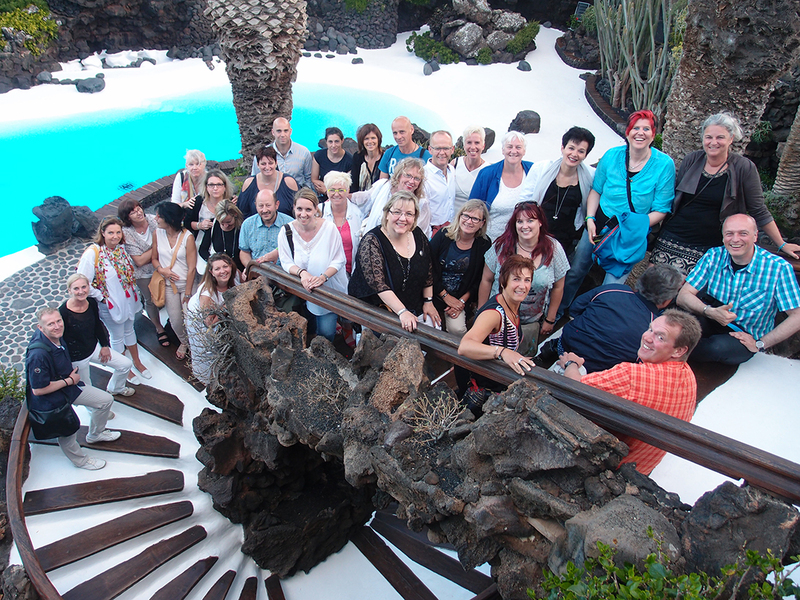 The second-category qualifiers travelled to the most northerly of the seven large Canary Islands – to Lanzarote – under the motto of “Landscapes and Passion”! From 7 to 10 June, the 32 participants were able to discover the many facets of the popular holiday island in the Atlantic Ocean. 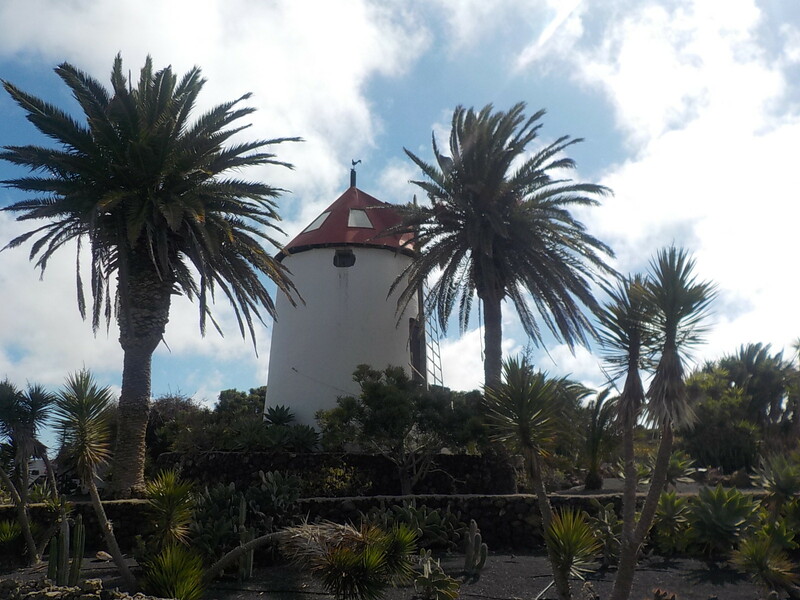 In 1993, Lanzarote was the first entire island to be declared a biosphere reserve by UNESCO. The sparse beauty is due to the volcanic origins and the fact that the island is the driest of all the Canary Islands. Due to its special geological and geological conditions, a very special method of growing wine on lapilli (volcanic ash, which is also called Picón) has developed. The group was able to enjoy the fruits of this tradition at a wine-tasting in La Geria. ENERGETIX: Another strong group of runners join Joey Kelly at the starting line for a good cause in 2016! 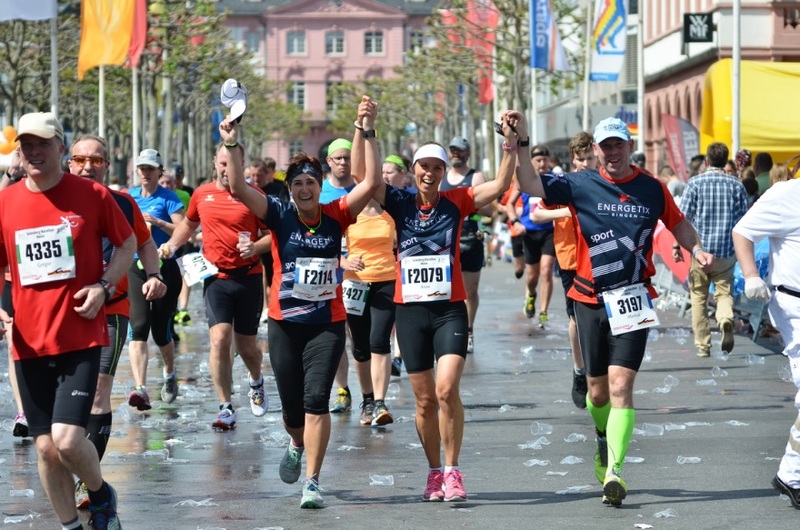 The starting gun for the eagerly awaited half marathon in Mainz was fired on 22 May! 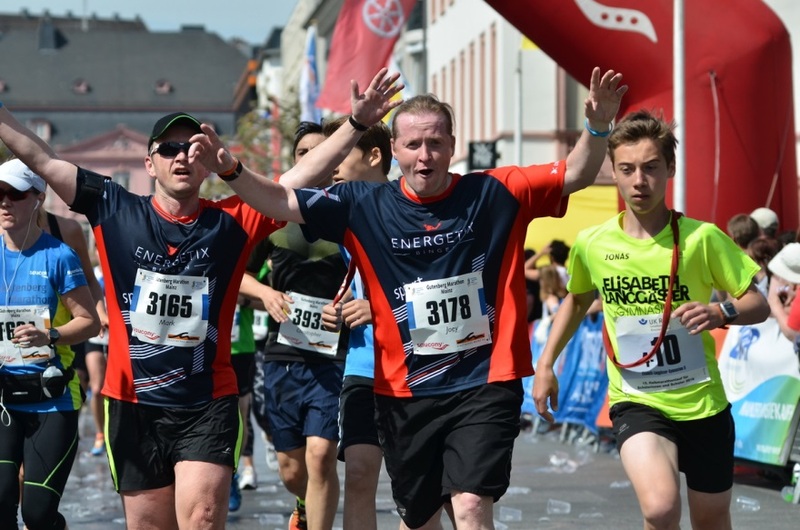 And, this year again, the Bingen-based network marketing company fielded a remarkably large group for the event: more than 70 ENERGETIX business partners along with staff and friends came together in brilliant sunshine and summer temperatures to run for a good cause. Joey Kelly gave his all again! It was great that he was there again: Joey Kelly! 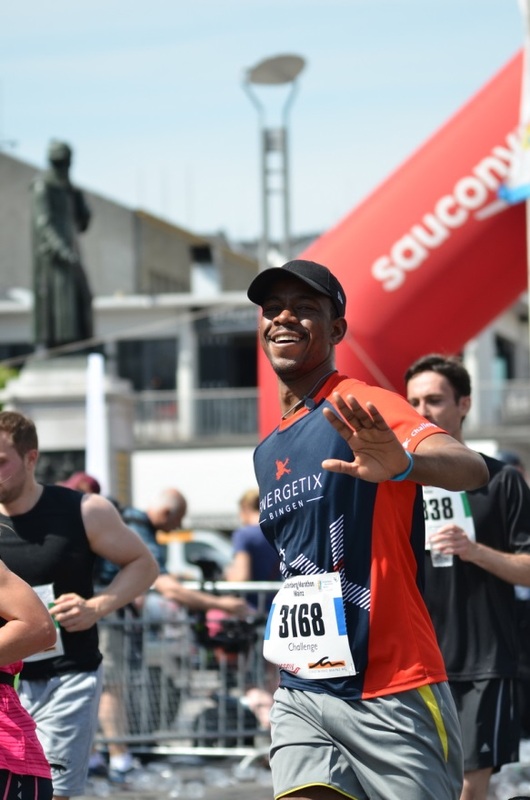 This likeable extreme sports personality joined the run once more with the aim of fulfilling his promise of ‘accompanying everyone across the finishing line’ and spurring on his colleagues in the ENERGETIX team to achieve their personal bests. 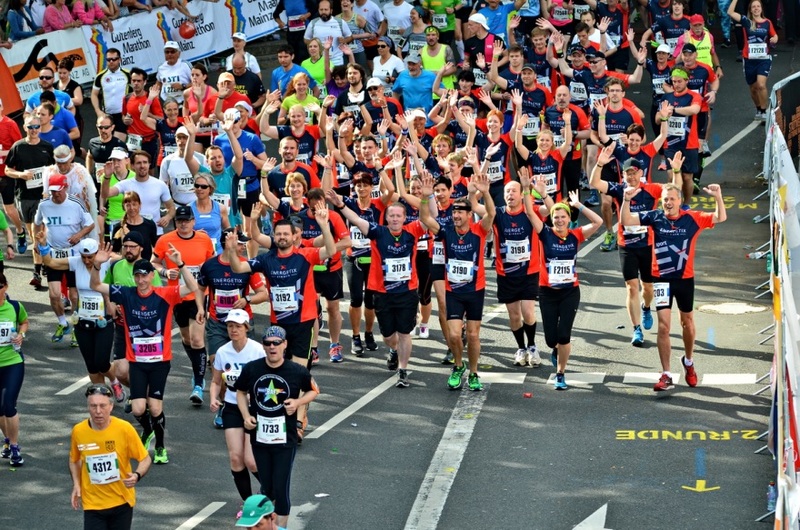 As in previous years, the ENERGETIX running team decided again in 2016 to run for a good cause – more specifically: for the Hugo Tempelman Foundation. 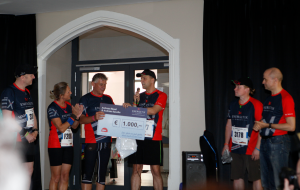 The network marketing company in Bingen donated two euros for every kilometre run by a team member. The management then generously rounded the total up so that an amazing 6,500 euros came together for medical and social aid projects in Elandsdoorn / South Africa. The foundation initiators, Hugo and Liesje Tempelman, who were visiting from South Africa, were very pleased with the effort as well as with the fact that ENERGETIX has been helping them so consistently in their fight against HIV and supporting them in this way. Andreas Räwel and Andreas Kasulke, both ENERGETIX business partners, demonstrated particular commitment by completing the half marathon with flying colours and then donating another 1,000 euros to the good cause with the help of their team. We’ve put together the most emotional moments of the event for you in an on-line photo album Enjoy! To note in your diary: the next Gutenberg Marathon will be taking place on 7 May 2017.